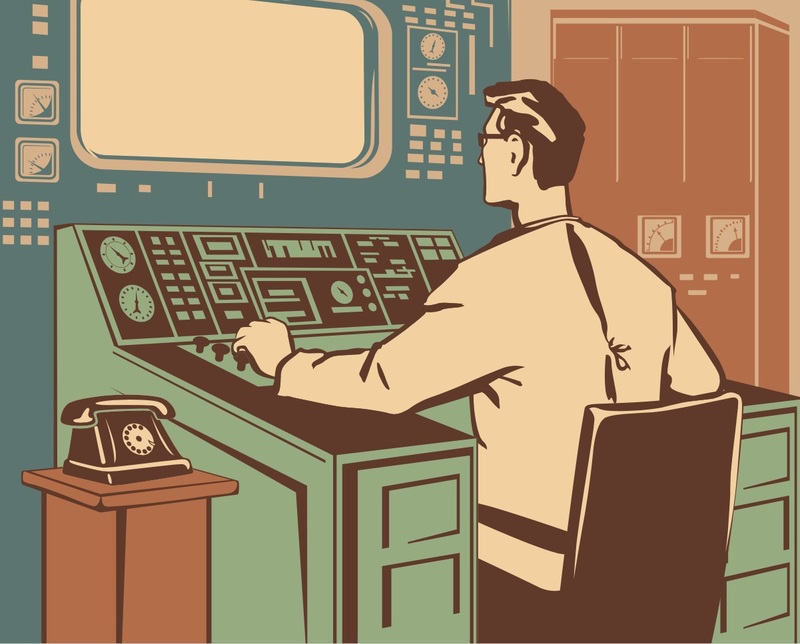 Upgrade & Migration Services | Yokogawa United Kingdom Ltd. Aging of your plant and system is inevitable. 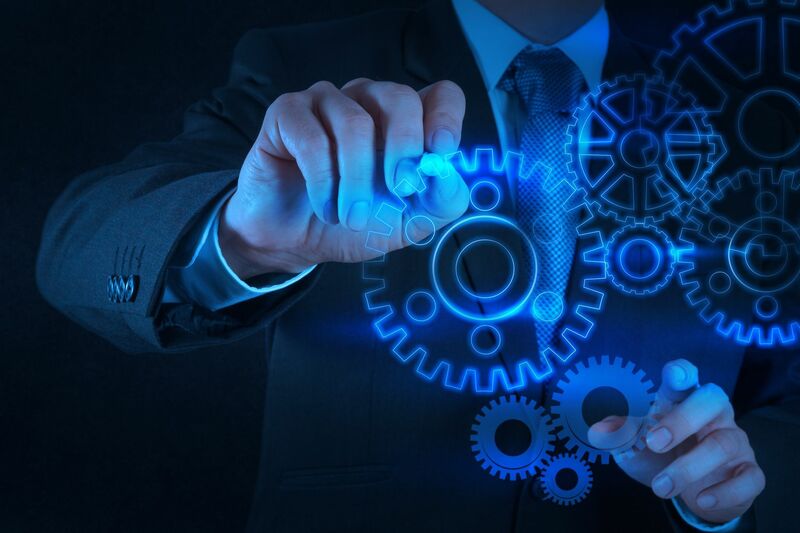 Customers are faced with the challenge of keeping up with the latest technological advances, while keeping their maintenance and operational costs low. Upgrading and migration provide opportunities for you to operate your plant more efficiently and profitably. When the automation assets in a plant approach the end of life, they become more likely to cause an unplanned shutdown. We examine which assets need to be demolished and/or replaced. Inherent risks in process facilities include mechanical integrity. After several decades of operating a plant, various age-related problems start to occur. 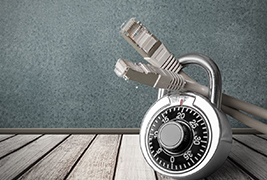 Maintaining integrity at every layer of protection is critical. 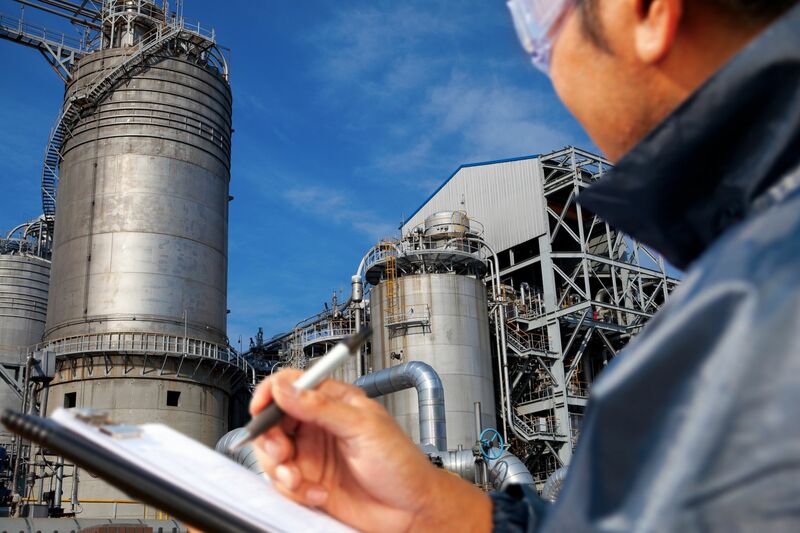 Yokogawa’s specialists are experienced in all phases of this process. 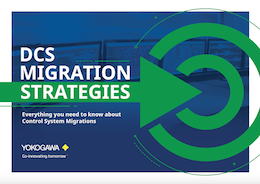 Through its consulting service, Yokogawa can help you come up with optimal migration and upgrade strategies. 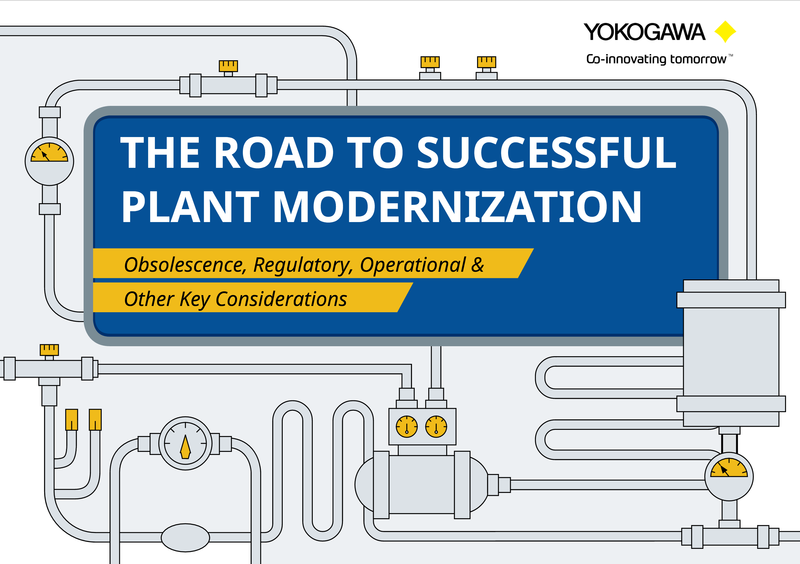 With careful planning and implementation, Yokogawa can help you achieve a safe, cost-effective, and value-added hot or cold cutover migration process for your system. 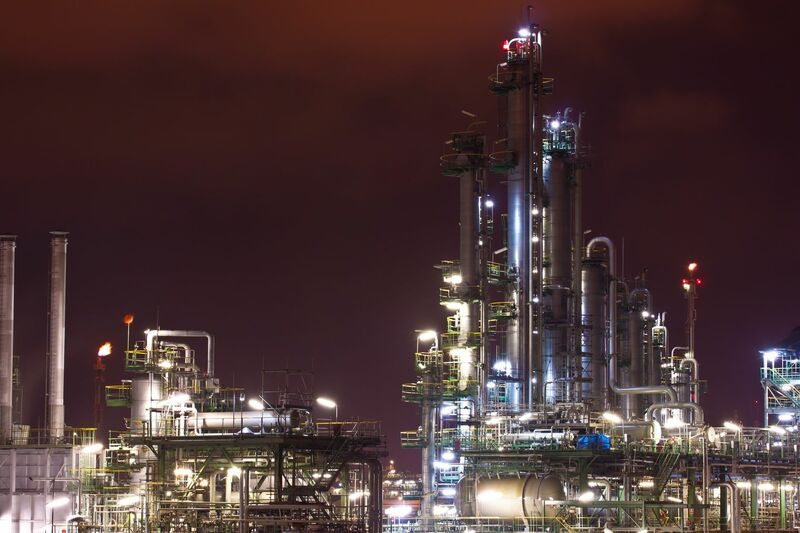 Yokogawa provides a high-quality, seamless upgrading service. 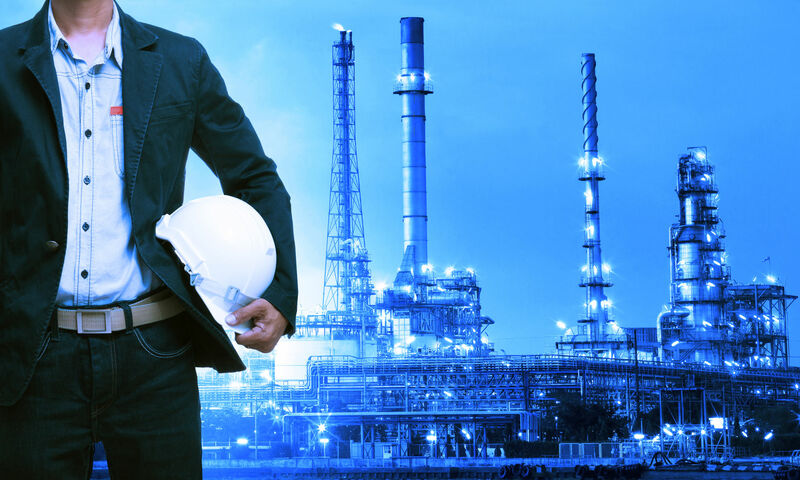 To generate the maximum return with the minimum investment and ensure that your business remains competitive, upgrade to Yokogawa's latest plant control system from a legacy CENTUM or from another vendor DCS.